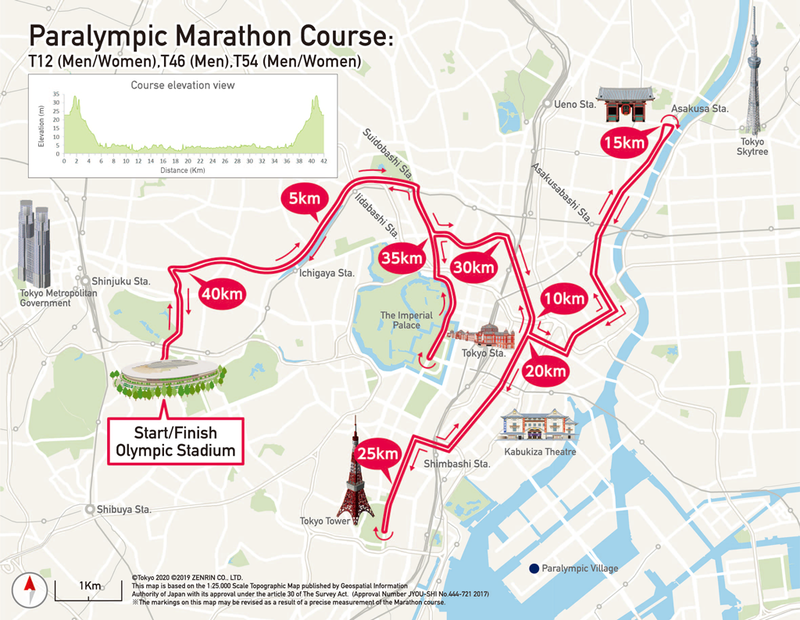 The Tokyo Organising Committee of the Olympic and Paralympic Games (Tokyo 2020) confirmed the route of the Paralympic marathon events, following its approval by the World Para Athletics organisation. For the first time in recent Paralympic history, the course will not only follow the same route as the Olympic marathon, but will start and finish at the same location too – Tokyo’s new National Stadium (Olympic Stadium). Going through the heart of the Japanese capital, the route will take in famous Tokyo landmarks including the Kaminarimon (“Thunder Gate”) in Asakusa, the Imperial Palace, Ginza’s upmarket Chuo Street, the Zojoji temple with the city’s iconic Tokyo Tower as a backdrop, and Nihombashi bridge, the historic center of the Japanese capital. The climax of the race will see para-athletes running the final stretch leading to the new Stadium – uphill! There will be different marathon races (men and women’s T12, for athletes with visual impairments; men’s T46, for runners with upper limb deficiency; and men and women’s T54, for those in wheelchairs other than cerebral palsy), but all athletes will use the same course. 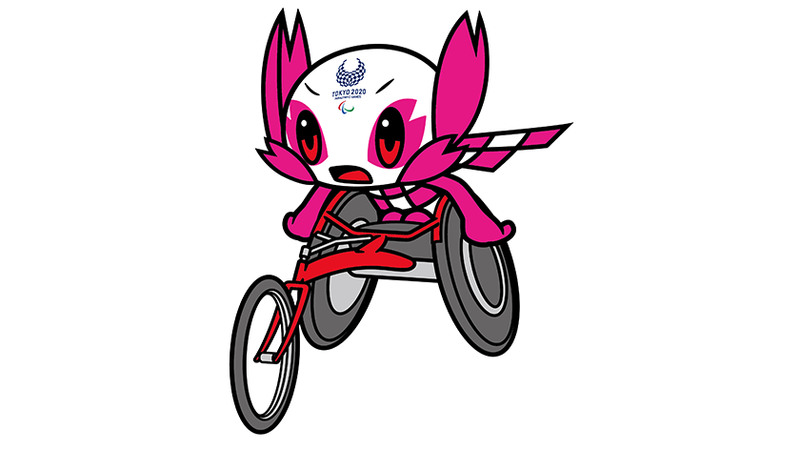 We are looking forward to this event and will keep you posted about upcoming Tokyo 2020 Paralympic news!